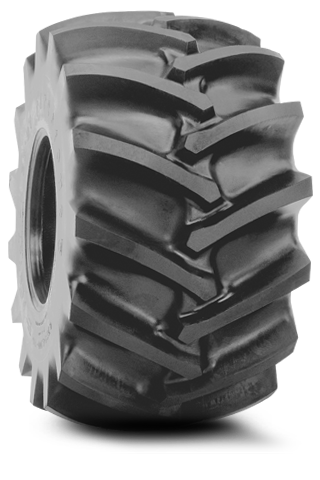 The Flotation 23 Degree DT (WTP) Logger HF-4 Tire featurs the proven 23 Degree tread traction bars, 3.5″ tread depth, and massive tire width that provides excellent access to previously inaccessible areas. Its steel-cord belts guard against punctures and its special ruber compound resists snags, cuts, and tears. For pricing and availability, please call (207) 370-8473.